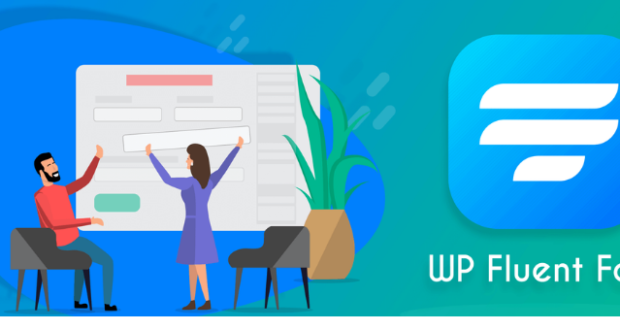 Undeniably, over the years, WordPress has gained immense popularity to count itself among top website designing platforms. What started as a mere place for bloggers has now transformed into a go-to place for several business owners. 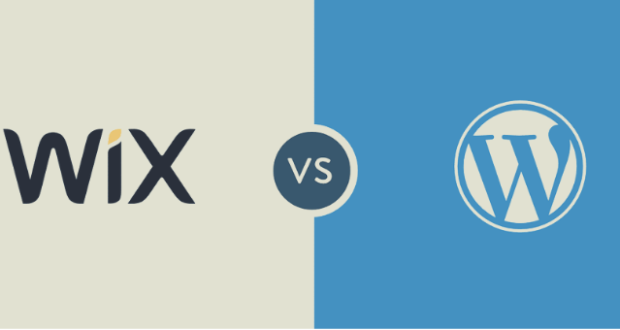 Hence there is a great deamand for WordPress Image Optimization. And, this one platform is recommended by varied industry experts as well, not just for beginners, but professionals, too. 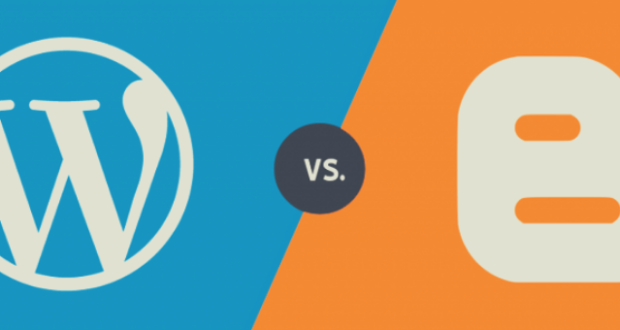 The advantages of WordPress are extremely huge. 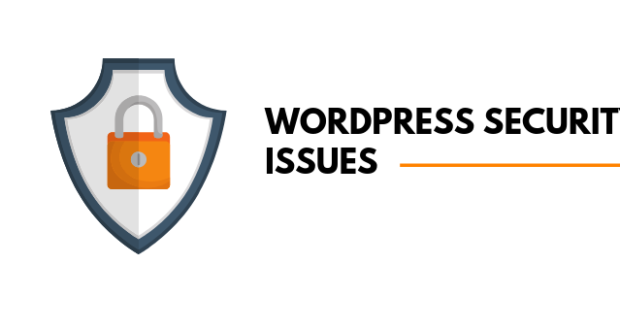 However, since every best thing comes with certain downsides, WordPress is no exception in this case. One of the weaknesses of this platform is that it can be a bit slower than others; unless you put some efforts to optimize the speed. If not, you might be compelled to make peace with a sluggish website, which has its own repercussions. 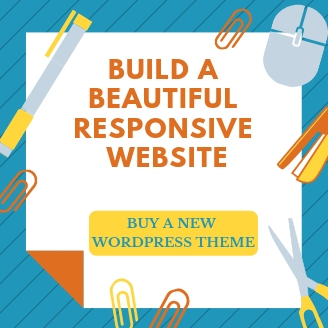 Not just a slow website will cause problems for your visitors but may also induce subscribers and customers to think twice upon their decision of choosing you. In such a scenario, your abandonment rates will go higher, and conversion will take a backseat. Whenever someone lands on your website for the first time, you wouldn’t have a lot of time in hand to attract them and persuade to spend some more time or make a conversion. Accordingly, if a website takes more than a mere 2 seconds to load, visitors tend to close the tab altogether and shift to some other website. This situation offers you nothing but the loss of traffic and revenue. Not just that, but Google has even included website speed as one of the considerable aspects in its algorithm. In this way, not having a fast loading website may negatively impact your search engine ranking. 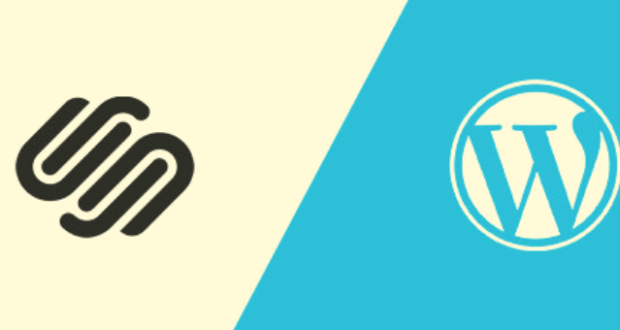 Although there are several ways to enhance the speed of your WordPress website, however, reducing image size is one of the significant techniques to execute. Let’s know more about this concept. Optimizing images is one such procedure that helps you deliver quality images in appropriate dimension, format, and resolution while retaining the smallest possible size. Right from compressing the size to resizing an image, there are several ways to optimize an image successfully. If you are still in doubt, here are some benefits of image optimization to take away the obscurity. Images have always played a pivotal role when it comes to connecting users to your products or services. Thus, with image optimization, not just you can enhance page loading speed but can even improve the experience of your users. Page loading speed refers to the time taken by a website page to load. Generally, this depends on several factors, right from the layout of your website to the host that you have selected. Since users love fast loading websites, optimizing images will help your visitors have a faster experience. In this way, more and more visitors will be interacting with your website and products or services. Not just users, but even Google doesn’t pay enough attention to those websites that don’t load faster or quickly. With an update back in 2010, Google made it clear how speed is an important ranking factor. 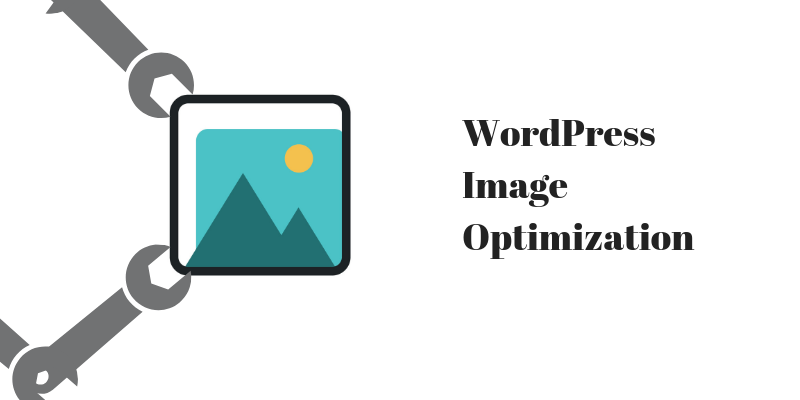 And, WordPress image optimization has great significance here. Once you have managed to improve your search rankings, gaining more leads and conversions wouldn’t be a tough task. Keeping in mind the direct relation between page loading speed and SEO ranking, you can gain more organic traffic with ease. 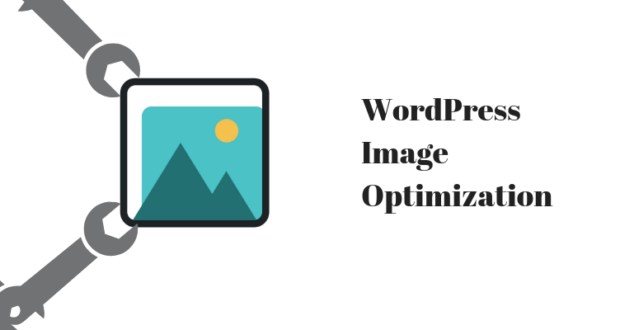 How to Optimize Images for WordPress Website? 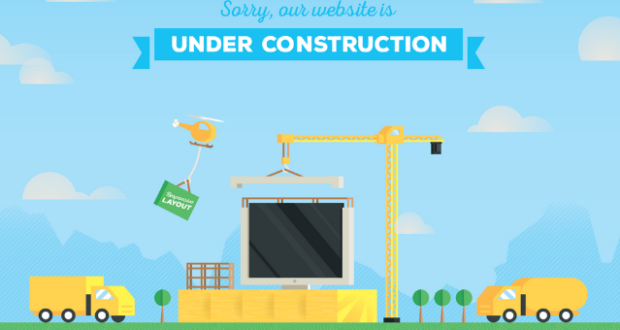 If you think your website images are loading slower than your entire website, it’s time to optimize them for good. The first thing you should be doing is specifying the type of image format that you want. Basically, the world is wrapped under two major types, known as PNG and JPEG. So, which one would be appropriate for you? Well, it depends on your requirements and the scenario, considering that both the formats come with their own advantages and disadvantages. While JPEG is one of the best options for photographs and other pictures that have a variety of colors; PNG is more of a better choice with drawings, text, graphics, and screenshots. So, make sure that you are using the format correctly. One of the most considerable methods to optimize images is by resizing them. By shrinking the dimension, you can easily reduce the size of an image. If you want your website to be nimble and light, reduce the size of the image as much as required. After all, there is no point of choosing an image that is wider in comparison with the overall width of your website. Using larger-than-necessary images will make it difficult for you to keep images optimized and in-check. And, there is no way you would be using only one image on the website. Imagine the kind of space you’d be wasting by uploading a group of 1200 pixel images altogether. Although resizing an image is one of the quickest ways to reduce the size, however, sometimes, shrinking leads to compromising with the clarity of an image. In such a scenario, cropping turns out to be a rescuer. Rather than dwindling with the image, you can simply trim around its edges. If you want to show a specific part, make it more prominent and cut out distractions available in the background. 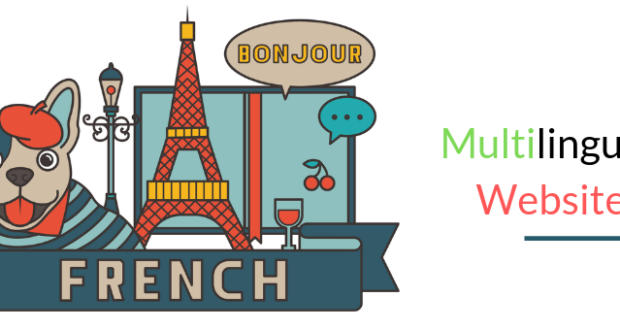 reSmush.it is one of the best image compression plugins for WordPress. Not just it helps you optimize an image whenever you upload it, however, it even allows you to optimize bulk images from the ones you uploaded previously. You get the opportunity to select the level of optimization. Although it allows the optimization of an image lower than 5MB during the upload, however, you can exclude single images from compression if you want to retain the full size. Imagify is another considerable plugin that comes with an attractive settings module. On one single page, you’ll come across different options, namely General settings, Optimization, and Display options. Furthermore, the optimization mode comes with different visual comparisons, providing you an idea of how the output is going to look and thus, which one you should be using. It offers aggressive, normal, and ultra optimization settings for you to have options while compressing images. One of the best things about this plugin is that it automatically optimizes your images whenever you upload them, given that they are in the format of JPG, GIF, or PNG files. Moreover, in case you have a lot of images on your website, this plugin can even optimize your entire media folder. And then, instead of connecting to a third-party service, this plugin optimizes media within your own server. This will even consume lesser time while optimizing images. Also, EWWW image optimizer also provides cloud optimization feature. Developed by the team of TinyPNG, Compress JPEG & PNG Images makes it important for users to create an account before using this plugin. With the free account of this plugin, you can optimize 100 images per month. Whenever you upload an image, this plugin automatically compresses them. Also, you can even optimize prior uploaded images with this tool. In the settings section, you can simply choose the size of the image that you want for your images. Moreover, you can even specify a limit for original uploads. Hence, whenever you upload an image larger than the limit, the plugin will automatically resize it. 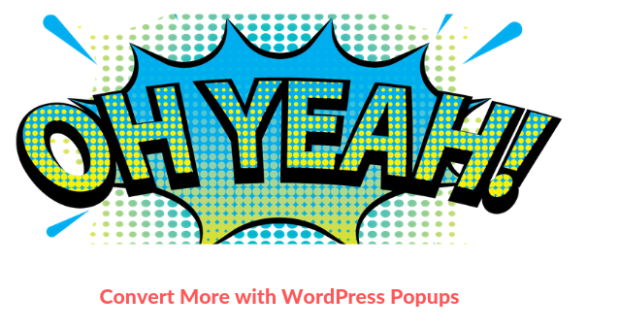 Available in both free and premium versions, WP Smush is one of the most considerable plugins for WordPress image optimization. Commonly, any image that you upload will be automatically optimized. 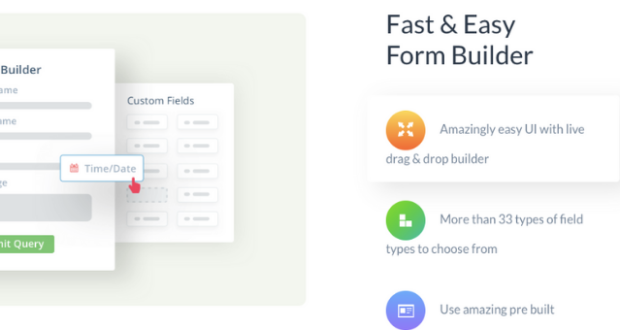 On top of it, this plugin comes with an option for bulk optimization, allowing you to optimize up to 50 images at a time with the free version. The default settings of this plugin use lossless technique for optimization, however, the premium version also comprises a Super-Smush option that lets you optimize every image multiple time. 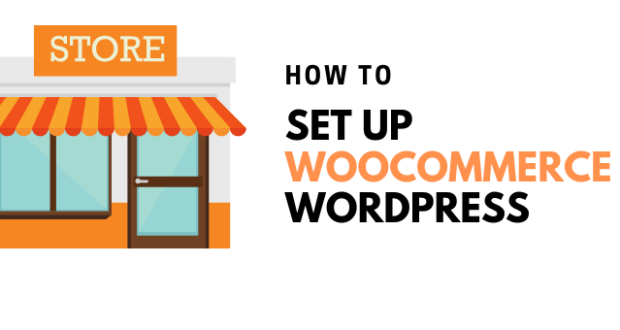 Now that it is quite evident how WordPress image optimization can help you achieve heights, it’s time to adopt this technique on your blog or website. Whether you have an array of images or just a couple of them, don’t forget to optimize their size. 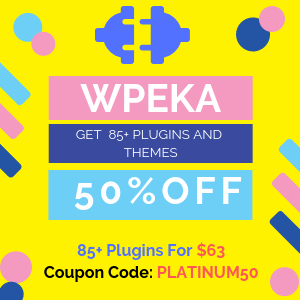 If you aren’t professional enough to execute manual techniques, explore the options of plugins provided for WordPress. Get to understand how they are going to be beneficial for your website and then make a decision.